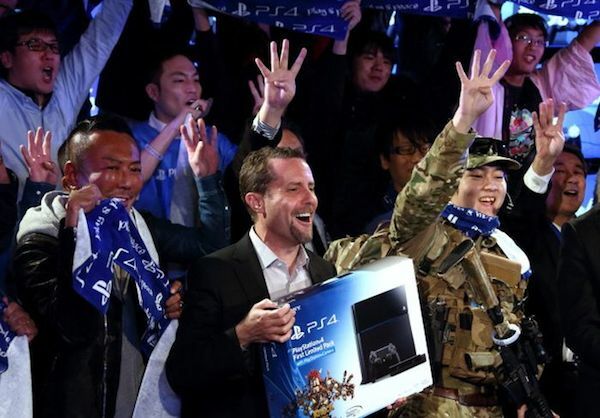 Sony kicks off the launch of the PlayStation 4 in Japan with a solid sales performance. While the rest of the world has been buying up the PlayStation 4 like nobody’s business, Sony’s homeland of Japan had yet to see the console’s release till now. That changed last Thursday, February 22, when the PS4 officially launched there, and according to Famitsu (via VG247), during its first two days the console sold an estimated 322,083 units. Much had been speculated about how the PS4 would fair in its native country, what with the current state of the Japanese gaming industry heavily in favor of mobile phones (and to a lesser extent the Nintendo 3DS and PlayStation Vita). 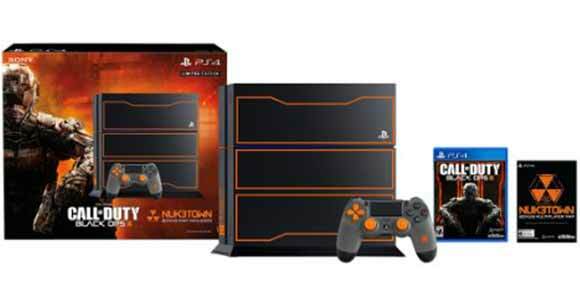 While Sony has never admitted it publicly, that’s partly why the PS4 launched first in North America, and then Europe. The estimated figure from Famitsu is in no means a great one, but it is by all accounts still a successful Japanese debut for the PlayStation 4. 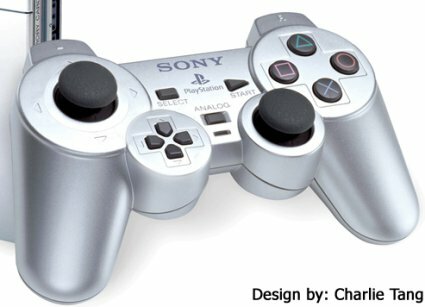 Only the PlayStation 2, the record leader which sold 630,552 units, and the Nintendo Wii, with 371,936 units sold, had stronger two day sales, which places the new console in some rather good company historically. Will sales remain that way in the weeks to come? Nothing is guaranteed of course, especially with how the last console that launched in Japan, the Nintendo Wii U, dramatically dropped in sales the months thereafter. It truly will be up to Sony to overcome the problems faced by the former in this inauspicious console market, but for now, all is looking good. up! I’ll proceed to bookmark your website to return down the road.